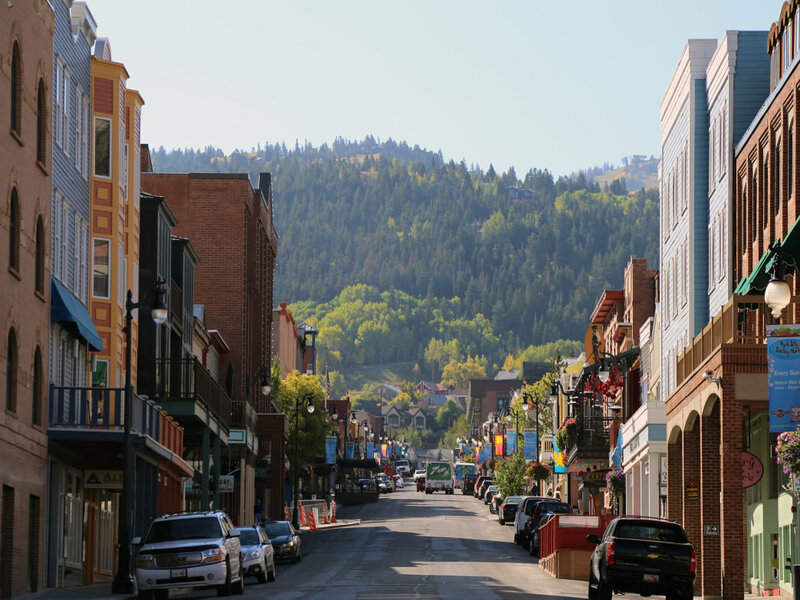 Though Park City, Utah, is known for its luxurious accommodations and world-class skiing, deals abound here in the quieter summer season. And for many who’ve relocated to this mountain town, Park City summers are the area’s best-kept secret. Cooler mountain temperatures make it a wonderful place to explore when the Salt Lake Valley temperatures soar, and there are plenty of free and cheap activities throughout town for visitors on a budget. Add these nine adventures to your Park City bucket list, and don’t worry about price, most won’t cost you a dime. 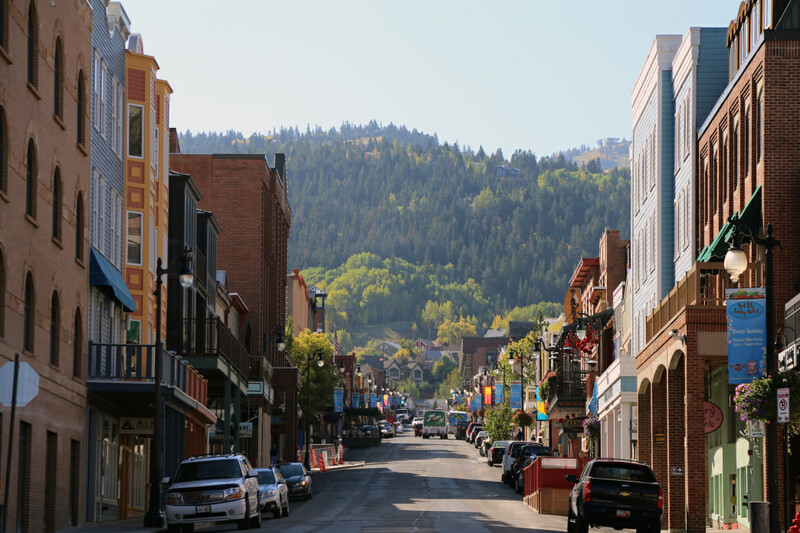 Park City’s Historic Main Street still harkens back to its mining heyday thanks to preserved storefronts, schoolhouses, and miner cabins that showcase the way of life back then. Stroll past the historic structures and window shop the many boutiques like Mary Janes, Root’d, and Prospect that line the bustling street. Take the free trolley up and down Main Street when you tire of walking. Pop by the Park City Museum, housed in what was once the town’s jail, to learn what life was like for miners and how Park City evolved into a ski mecca. The museum also hosts historic walking tours through town all summer long, and admission is just $5. Park City may be a ski town in winter, but in the summer season, it’s all about festivals. 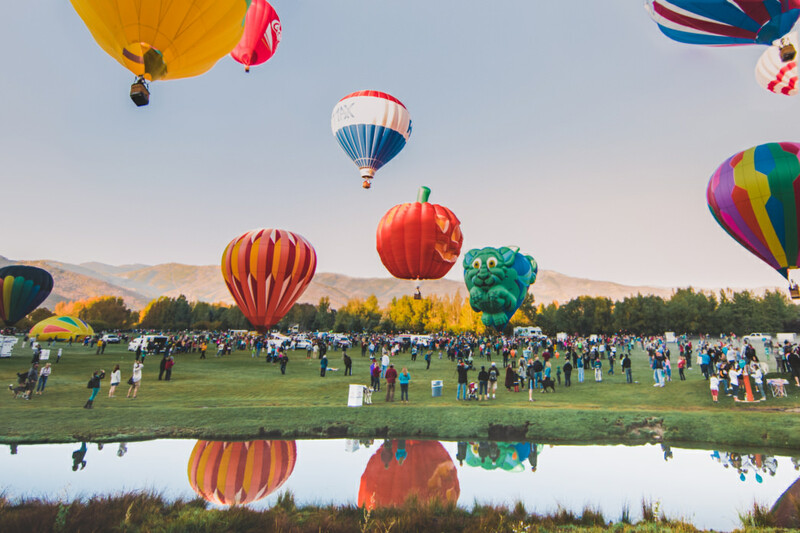 From wine tasting and art strolling to hot air ballooning, exciting events held throughout summer draw locals and out-of-towners. In 2018 the Kimball Arts Festival celebrates its 49th year and will shut down Main Street in August to showcase work from artists and photographers from around the globe. The Food and Wine Classic takes over town every July with tastings, wine-fueled outdoor adventures, and educational seminars. You can save money by buying tickets in advance. September’s Autumn Aloft is free to watch and features hot air balloons flying amidst Park City’s colorful backdrop of changing leaves. Learn about Olympic and ski history at the free Alf Engen Ski Museum and Eccles 2002 Olympic Winter Games Museum, both of which are housed at the Utah Olympic Park and include a virtual reality ski theater, games, Olympic memorabilia, and touchscreen exhibits. For art lovers, head to the Kimball Art Center to explore their current exhibitions and catch art talks free of charge. There’s no better way to explore Park City’s mountains in the summertime than on your own two feet. You could pay to take a chairlift to the top of Deer Valley Resort or Park City Mountain and hike their trails, but you can save big by trekking up from the base and walking all the resort trails for free. As an added bonus for making it to the top yourself, both Park City Mountain and Deer Valley Resort will reward you with a free chairlift ride back down the mountain so you can rest your legs and take in the spectacular scenery. Learn about Park City’s preserved wetlands atSwaner Preserve and EcoCenter, a free-to-visit 1,200-acre nature preserve and 10,000-square-foot center. See exhibits about the wetland ecosystem, climb the four-story tower to look out into the preserve, and follow the Wetland Discovery Trail to learn about the area’s history. To make a game of your visit, take your family on an outdoor treasure hunt through the preserve to find hidden geocaches using a GPS-enabled device. Don’t worry if you didn’t bring a device along—you can rent one at the ecocenter. If you don’t have the gear or skills for outdoor climbing, head toSwaner Eco Center on Saturdays and Sundays from 1 p.m. to 3 p.m. for $5 indoor climbing that includes a harness. Just bring a pair of sturdy closed-toe shoes. After a day of playing, nothing is better than catching a concert—especially when it’s free. 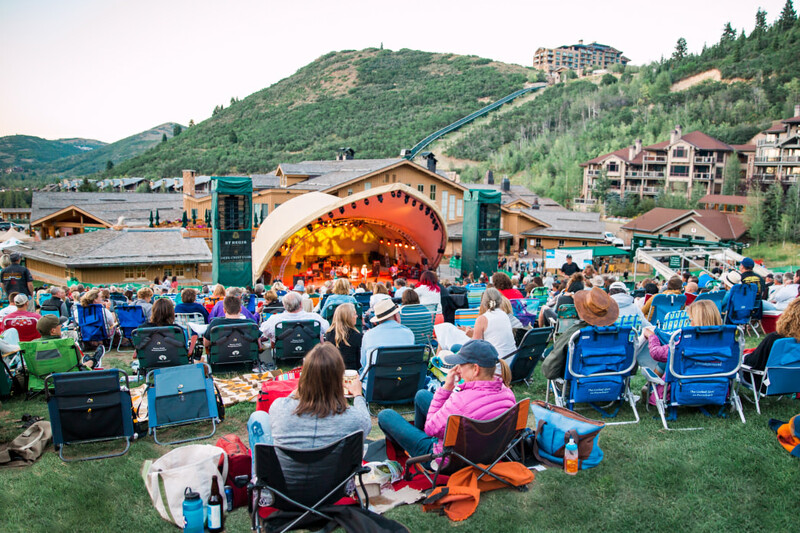 Park City Mountain Resort hosts complimentary shows at Canyons Village and Park City Base Area on select summer Saturdays June-August where you can bring your own picnic and drinks. Deer Valley hosts a free community concert series of its own on Wednesday evenings beginning in June. Bring a blanket and pack a picnic, or buy the fixings at Deer Valley Grocery Café. Rustic Silver Star Café hosts live music paired with their tasty food and drinks and Newpark Town Center has Thursday evening, family-friendly shows in their outdoor amphitheater. January’s Sundance Film Festival isn’t the only time to catch independent films in Park City. The Sundance Institute hosts free screenings throughout the summer under the stars in Park City’s City Park. Films begin at dusk (about 9 p.m.) and are preceded by activities starting at 7:30 p.m. Pick up picnic eats at Riverhorse Provisions or Deer Valley Grocery Café and watch incredible documentaries and feature films free of charge. The Park Silly Sunday Market turns Main Street into a pedestrian party zone on most summer Sundays. It features local produce and prepared food vendors, art and craft sellers, local food booths, a Bloody Mary and beer garden, music, and plenty of kids’ activities. The Market begins in June and continues until mid-September.